Celebrating gemaker’s 6th birthday this week with members of the team in Sydney was uplifting. 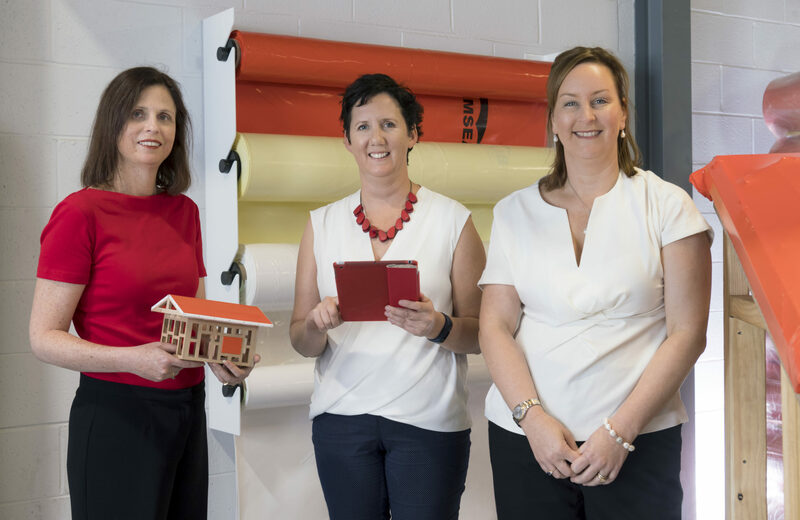 I have an awesome team of talented staff – including parents and other carers, semi-retirees and students – who work flexibly from home to help innovators take their discoveries and inventions out of the lab (or shed) and into the real world. We don’t often meet face-to-face – for some team members, this was their first off-line encounter – so we really enjoy connecting on special occasions. The anniversary of gemaker’s founding is also a moment to reflect. When I left the relative safety of a public research agency job to co-found gemaker in 2011, I remember thinking ‘If it doesn’t work out, I’ll have to go back to a real job’. Now, gemaker is my real job and it’s hard to imagine anything better. Six years in, business can still be a rollercoaster ride with exhilarating highs and stomach-churning drops, but having an experienced team and solid work systems in place make it much easier to maintain equilibrium. Experiences this year have reinforced the following principles in particular: (i) marketing is essential, and (ii) we must evaluate opportunities carefully and say no to things that do not align with our core business or add value. In 2017, we’ve been incredibly successful with international and state awards. 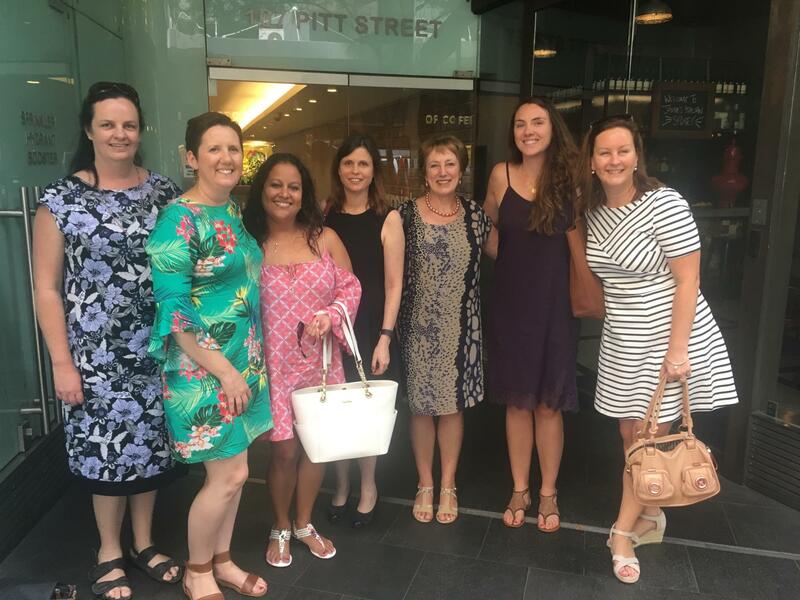 We received three Asia-Pacific Stevie Awards for Innovation, as well as winning the NSW Telstra Business Award in the Microbusiness category. 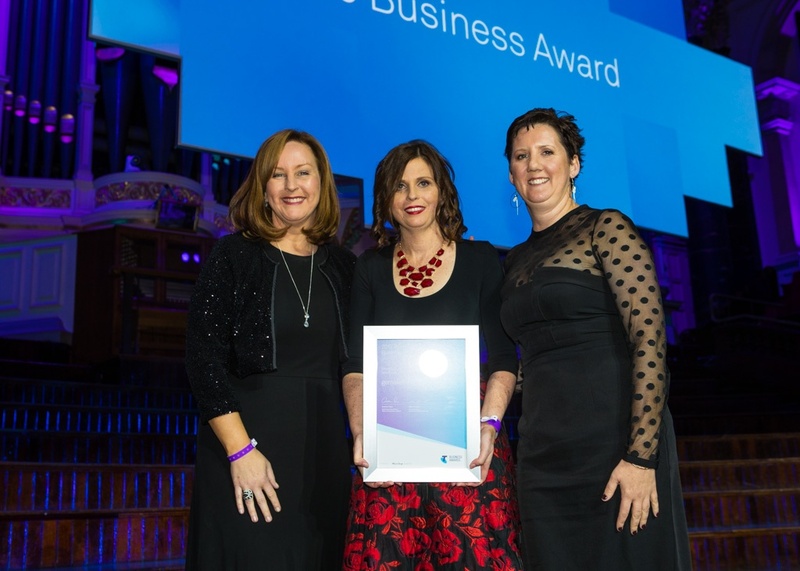 I was personally recognised as a NSW Finalist for the Telstra Business Women’s Award in the Entrepreneur category. These successes are due to the hard work of our team providing great outcomes for our clients. They’re also due to our clients backing our small business to deliver the assistance they need to commercialise their innovations. Thank you all! Winning awards builds gemaker’s profile so we can advocate for causes we’re passionate about, i.e. enhancing national literacy in STEM (Science Technology Engineering and Mathematics), increasing the participation and leadership of women in STEM, and promoting STEM entrepreneurship. For example, this year I’ve joined two advisory boards – for the UOW’s Sydney Business School and UNSW’s School of Chemistry – to provide industry-relevant input to their degree programs. producing a suite of information for IP Australia’s website about commercialising intellectual property for start-up companies. Preparing award applications forced us to define exactly what we do and why we do it. With an ethos of quality, impact and flexibility, we inspire the next generation of students, engage researchers with industry, empower translators to commercialise new ideas and technologies, and grow Australia’s knowledge-based industries. I look forward to doing more great work in gemaker’s seventh year. Natalie leads the gemaker team with over 15 years commercial experience developing new products and services for market across the education, financial, scientific and engineering consulting sectors. A commercialisation whiz and a talented manager, Natalie believes in building a deep understanding of customer needs to drive market success.